Latest data shows that travellers to Buriram are increasingly turning to Airbnb for accommodation for key tourism events in the city. 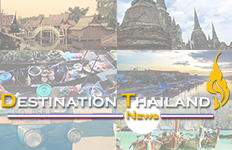 From last year’s Thailand MotoGP 2018 to the upcoming Buriram Marathon — that sold out in 24 hours — Airbnb and Buriram are playing host to a rising swell of tourists as the province grows rapidly as a sports tourism hub. 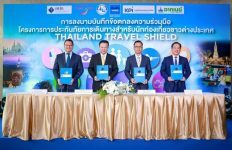 For the first time last year, Airbnb partnered the Ministry of Tourism and Sports’ Department of Tourism and homestay provider B-STAY to build flexible accommodation supply for the Thailand MotoGP 2018 — in the process providing platform training and onboarding over 65 local homestays in Buriram. 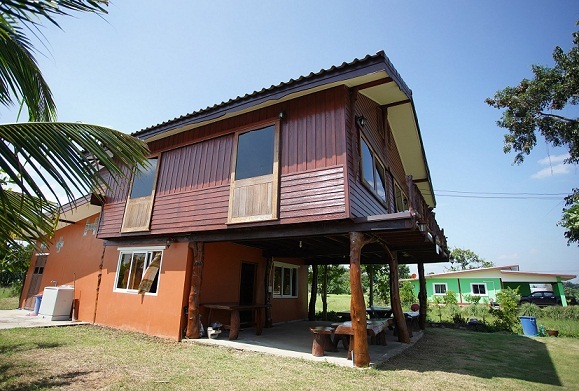 The number of listings in Buriram on Airbnb has since spiked more than 3.5x ahead of the Buriram Marathon 2019. Airbnb’s vibrant host community will welcome over 250 guests from around the world into their homes and communities. 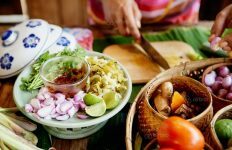 This number is continuing to grow as more locals open up their homes to both Thai and international visitors who want to experience Buriram in a local, authentic way. 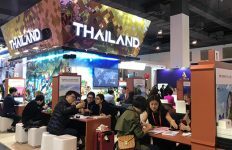 220 guests across 60 global cities attending the Thailand MotoGP 2018 stayed with local hosts on Airbnb and experienced the warmth and authenticity of Buriram culture. Hosts earned a combined income of THB400,000 over the short span of four days. 84% of all hosts on Airbnb were first-time hosts. Women hosts comprised 69% of all hosts, with the typical woman host earning an average of THB7,200. The average booking size was 2.4 pax. Airbnb guests stayed for a typical duration of 3 nights. The top overseas guest markets comprised United States, Australia, United Kingdom, Singapore, France and China. Around the world, Airbnb helps cities quickly scale up accommodations when cities are hosting globally or nationally significant events, while putting the spotlight on a city’s best asset — its people. The company has worked to help cities build accommodations for significant global sporting events, including the 2016 Summer Olympic Games in Rio de Janeiro and the recent 2018 Winter Olympic Games in PyeongChang.